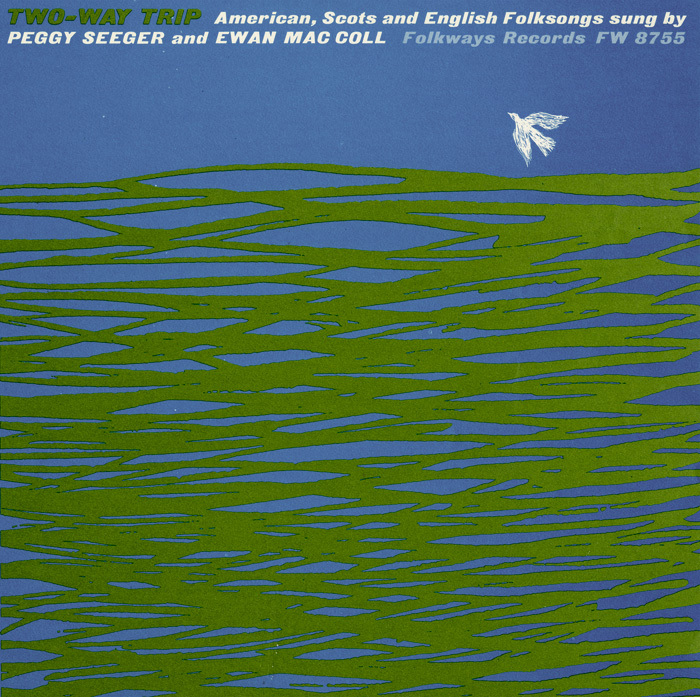 Two of the most influential figures of the 1960s British and American folk music revival, married couple Ewan MacColl (1915-1989) and Peggy Seeger (1935-) collaborated for decades to promote and share the songs of their respective musical traditions. 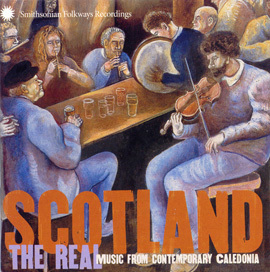 Two-Way Trip, as the title implies, showcases a mix of MacColl’s childhood Scottish ballads such as “The Barring of the Door (Child No. 275),” and Seeger’s beloved American folk songs such as “The Carrion Crow.” Released in 1961, this album of duets represents a melding of styles and a true desire to engage in the folk traditions of a loved one. 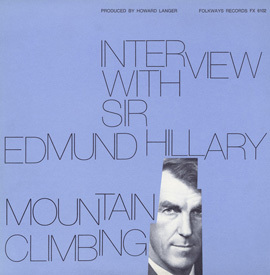 Liner notes include artist statements, along with notes, lyrics, and a glossary for each song. 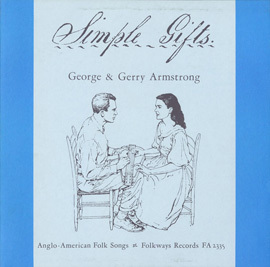 For more Folkways albums Ewan MacColl and Peggy Seeger recorded together click here . 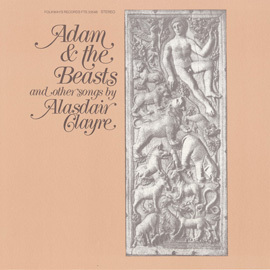 For more Ewan MacColl albums click here . 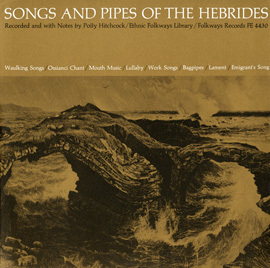 For more Peggy Seeger albums click here .